Can you paint ceramic tile? 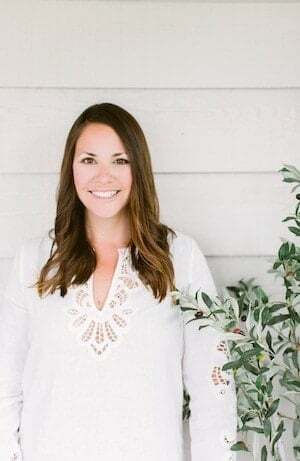 Yes, and I’m sharing everything you need to know about tile paint including where to purchase, how to apply and more! Floor Tile Paint is extremely durable and an easy and inexpensive way to update tile floors and walls – even for high traffic areas! A year and a half ago, Chris and I purchased a lake cottage full of charm – and some 90’s features like hunter green tile. Over time, we’ve been updating the home removing wallpaper and updating light fixtures. The green tile started to feel more and more out of place and is central to our open floor plan. It was also infringing on our “white” walls and furniture. Can You Paint Ceramic Tile? Yes! You can floor tile and wall tile with ceramic wall paint if you follow a few simple steps using high quality product. It can handle substantial wear and tear (more on that later in this post). We contemplated replacing the tile, but have another long-term plan in mind and didn’t want to go to the trouble or expense, so decided to use ceramic tile paint to give it a facelift. Ceramic tile paint is very durable and can be used as floor tile paint if you do a few basics – sand, clean, and prime first. Painting floor tiles is so much easier than we ever anticipated. For our small entryway it was a quick project with a lot of downtime to allow the primer and paint to properly dry and cure between coats. Before we get into the step by step tutorial on how to paint tile, I want to cover all the questions you may have! This project cost less than $60 in all to redo the entryway and the tile by our fireplace and we had a lot of product leftover! Does Tile Paint Hold Up? Even with a crowbar, this ceramic tile paint floor did not chip! 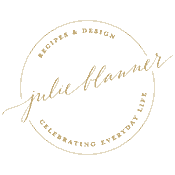 Where Can You Paint Ceramic Tile? Anywhere that needs an update! 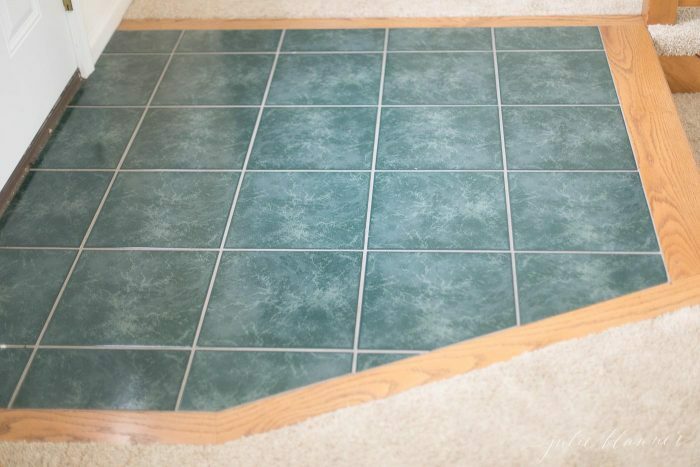 It’s the perfect long term solution for dated tile in an entryway, kitchen, laundry room, mudroom, bathroom floors – any high traffic area! 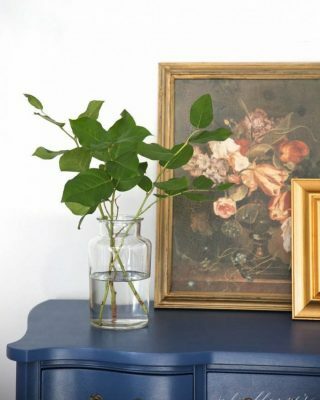 You can paint tile any color you want, too! I chose to match the walls but it can be tinted to the color of your choice. Should I Paint Grout Lines? As you can see, we decided to paint over the grout lines for ease and a monotone finish, but you can tape to retain them if you prefer. 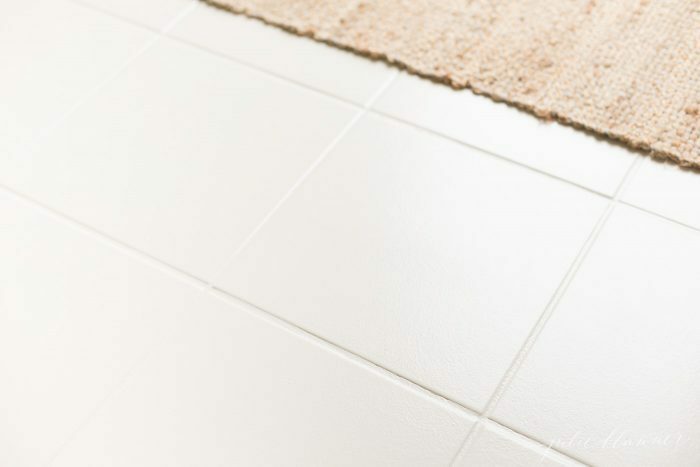 What is the Best Primer for Tile? 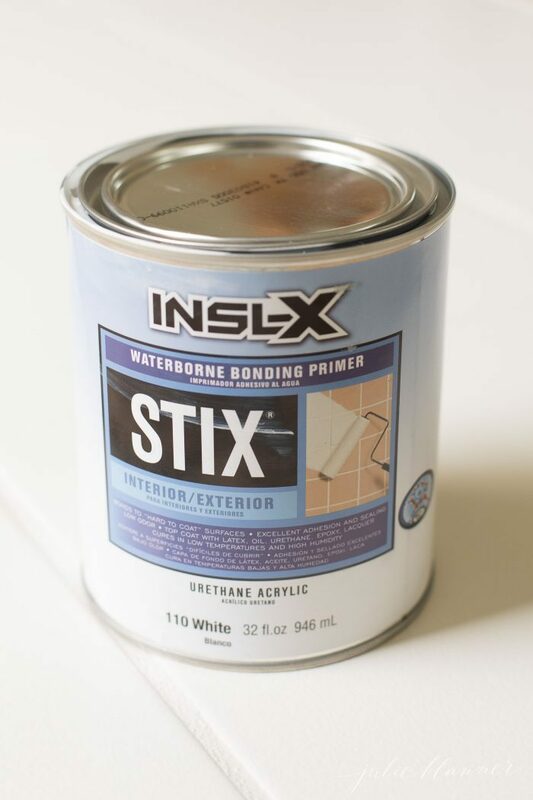 I highly recommend INSL-X Waterborne Bonding Primer STIX because it adheres to hard to coat surfaces and is very durable. 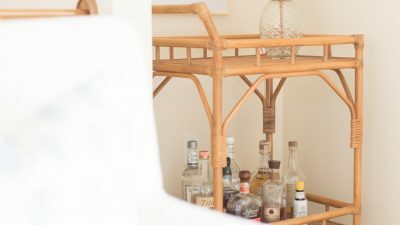 What Ceramic Tile Paint Should I Use? The type of paint you select is very important. 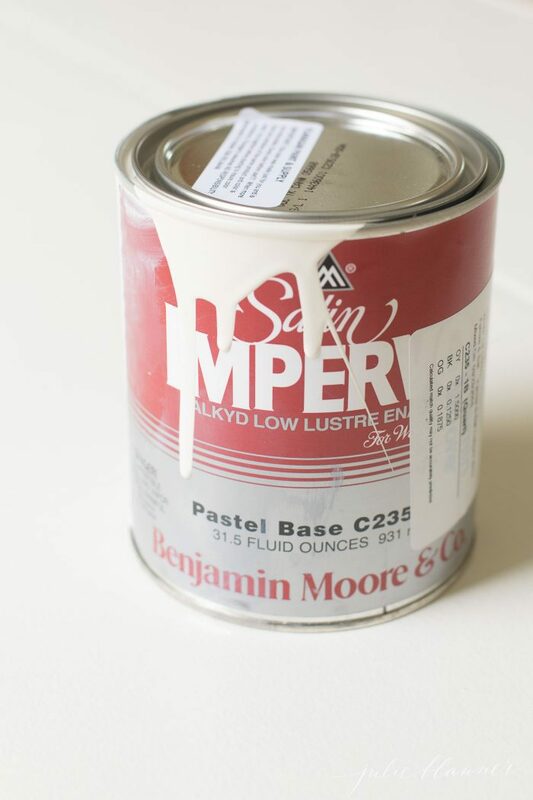 You want to choose a high quality ceramic tile paint like Benjamin Moore Satin Imperial Low Lustre Enamel. An enamel is very durable and stain resistant so it can can handle a lot of wear in high traffic areas. Latex paint is not a good fit for this project as it won’t stand up to the wear and tear. You can use a sander if you have one. We forgot to bring ours to the Lake Cottage so we just did it the old fashioned way, which worked just as well and doubled as an arm workout! Any heavy duty stripper will work. We just picked up one at our local hardware store. 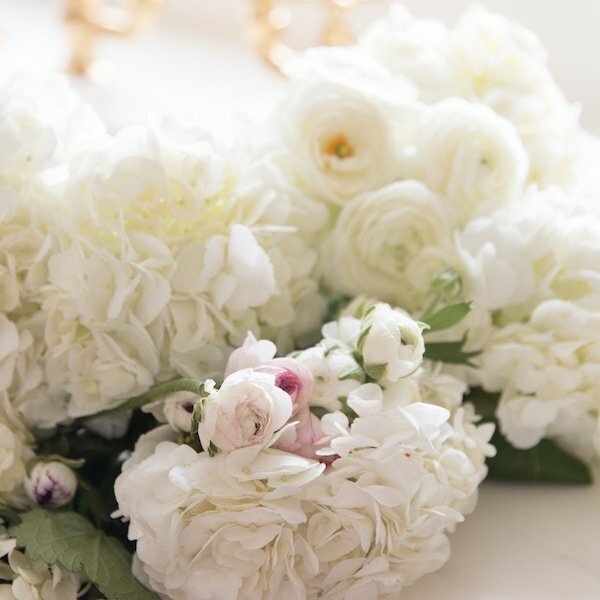 This project is simple – no need to overcomplicate it! Tape around tile to protect surfaces around tile if needed. Hand sand using medium grit sandpaper with a sanding block or if possible an electric sander to rough up the surface so that primer can adhere. Thoroughly clean the tile with a stripper. Rinse clean and allow to dry. Prime tile and allow to dry. Use a second coat if needed. Paint tile with ceramic tile paint. 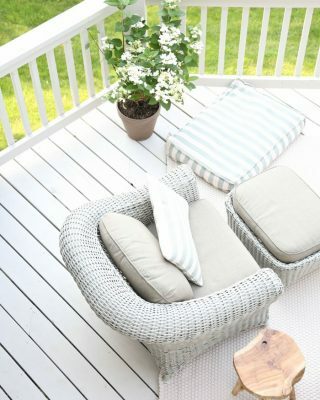 If you choose to do a second coat, lightly sand between coats so the paint properly adheres. To see how to paint tile, watch the video in the post. You did it! If you use this technique to paint tile, please return to share your experience using the comments below or tagging me on Instagram! I’d love to see! 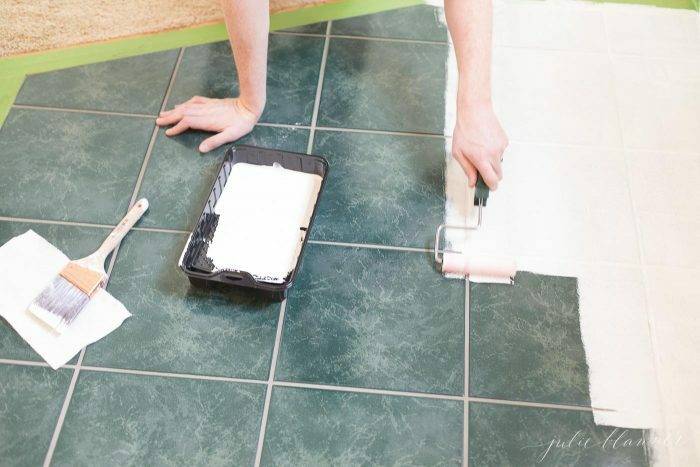 Painting tile is an easy and inexpensive way to update your home without a lot of effort. You can see more of our lake cottage here! Finished result looks fabulous and I’m pinning for future ugly tile coverage. It would be great it you’d add in the type of stripper you used. Is it a wax stripper, or a paint stripper? Thank you! It’s a masonry stripper – I wish I had taken a photo of it, I left it at the lake house. However, when at the hardware store there were 5’ish options and they said any would work. This is great! Few questions? Did you paint the grout too? 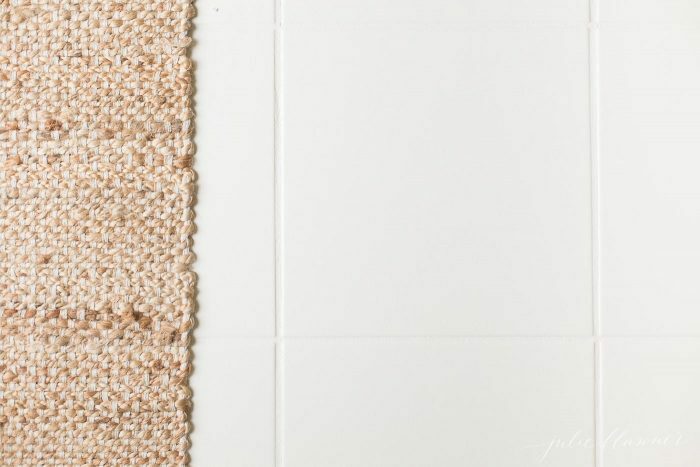 What did you use to clean the grout so well? Could this be used on a counter top that has tile? It absolutely could, yes, we painted the grout as well. We used a stripper to thoroughly clean it before priming and painting. There are several options for masonry strippers at any hardware store. It couldn’t be easier! Thank you for replying. I have this exact color tile in front of my fireplace. It’s awful. Did you use a small brush for the grout lines or just the roller? Did you seal after painting? What color Bm paint did you use? You have inspired me to do this to mine! Just the roller. 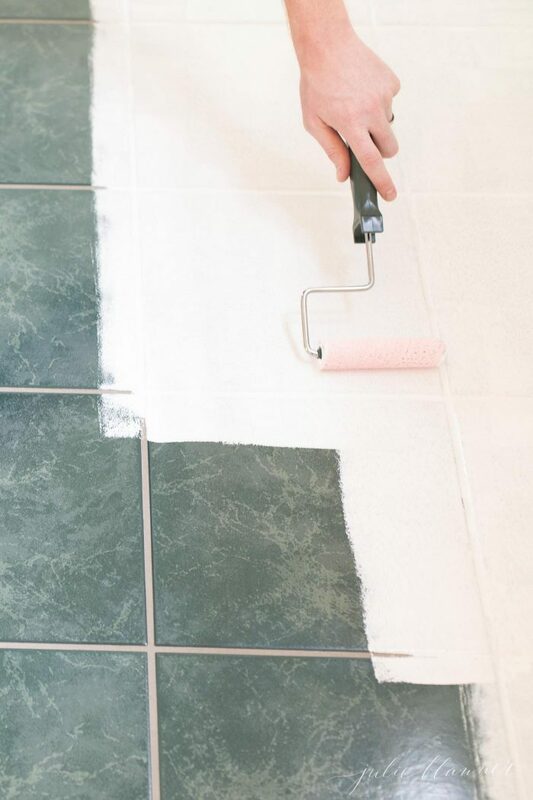 You’re not really sealing tile when it’s done, since it’s paint, so Benjamin Moore recommended refraining from doing so. I used the same color as my wall, Farrow and Ball White Tie, but from BM. If you have a pretty trim color you could do that, too. Your new white painted tile looks beautiful would you recommend painting tile in a shower? Thank you! I know they make product for it, but since I haven’t tried it, I can’t confirm. I’d ask your local store, sorry I’m not more help! Hi Julie. Do you know if you can use this on fake tile?? 😉 I think we have linoleum. Thanks! Hi Jess! You absolutely can, though you may use a different primer. I’d ask your local paint store which they’d recommend for linolium. Can I use this same technique on my fireplace tile? Absolutely, any exterior of the fireplace. I’d consult your local paint store should you want to do it to any interior/fly tile you may have. Hi, thank you for this post. I have the same tile around my fireplace as at my front door, and this sounds like it can take care of both places. Any idea if you can find the STIX primer in stores, or is it strictly on Amazon? I purchased it in store, just linked for convenience and so you can read more details should you want them. I’d love to see the transformation when you’re done! I still cannot believe how much it elevated our entry. So helpful! Thank you! 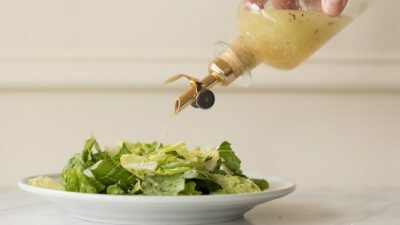 I have been looking for just these tips! 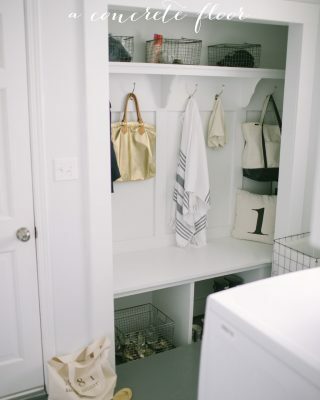 One question..I am wanting to do a gray and white checked rather than just one color in our laundry room and half bath. Two questions. One, what do you think the best way to deal with the grout would be? Should the grout be white or gray? And, two, how would I tape it off? Thanks! That’s why I decided not to do a pattern – clean lines for grout would be nearly impossible. Sorry I’m not more help! What a great post! I am wondering if I wanted to apply a stencil on tile, would it make sense to paint it all first in white? I have painted concrete floors and then stenciled them, but I would love to try a stencil (like old world tiles) on tile. Any thoughts? It would definitely depend on your stencil design – if white is one of the 2 colors, definitely! Otherwise you can just follow the first steps and start with your first color. Enjoy! I never thought of painting tile before, so much easier than putting in new tile. How about the tile in a shower? Would this technique work there? I would double check with your local paint store, but I believe so. Enamel can handle water…it’s used in garages, etc.